DENVER—On April 5, 2019, a pedestrian was struck and killed while in the crosswalk at 15th and Blake Streets in LoDo. 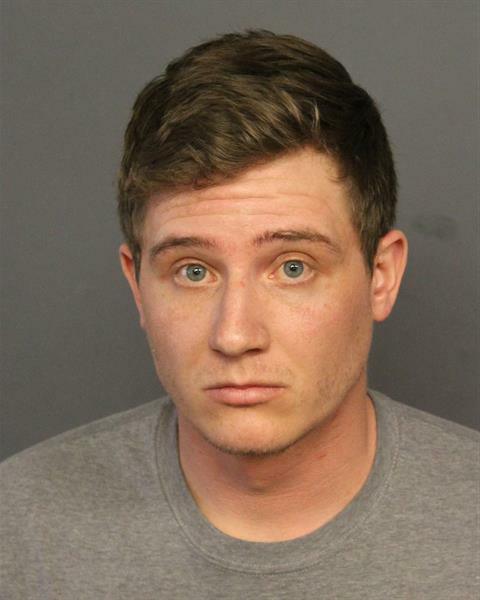 Today, the Denver District Attorney’s Office announced it has filed charges against the driver of the Toyota truck involved in that incident, Jerek Fabjancic (age 29). Fabjancic allegedly fled the scene and was arrested the next morning. He is charged with vehicular homicide (F4) and with leaving the scene involving death (F3) in addition to facing other charges. The case, 19CR02607, was filed in Denver District Court. No arraignment date has yet been scheduled.